All of our double rooms are en-suite with a mixture of bath and shower facilities. Some of our double rooms can also fit a z bed in or cot, please ask when booking. 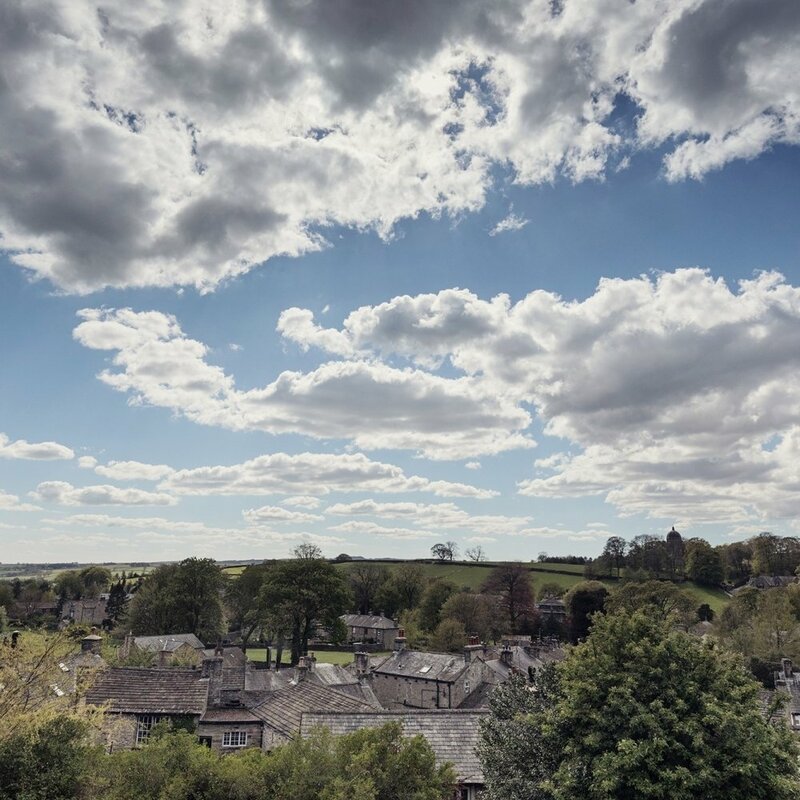 Our rooms are perfectly placed to explore Settle and the surrounding area. They are functional with everything you need for a restful night's sleep. 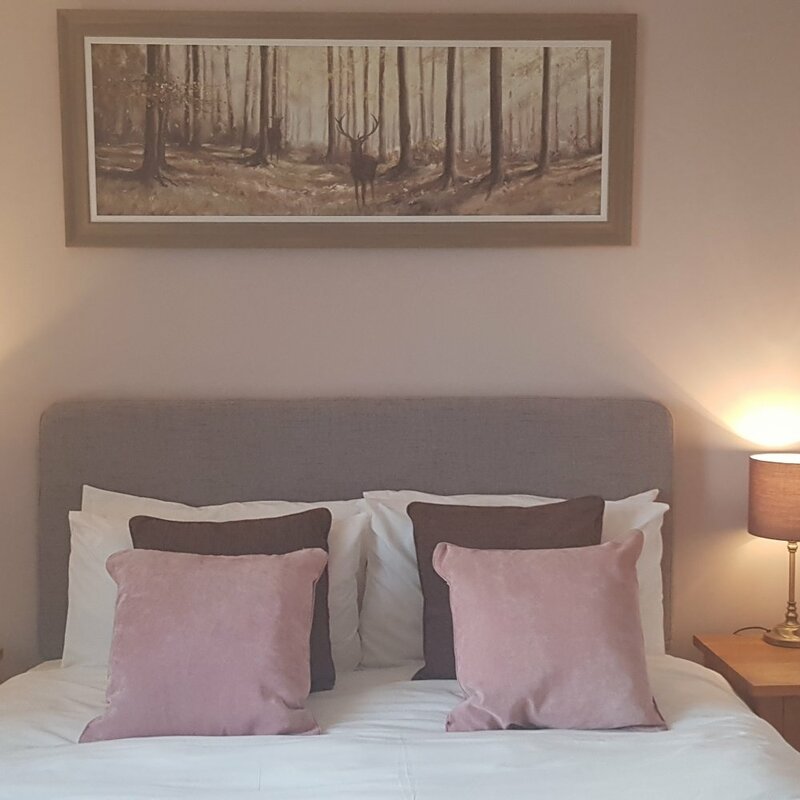 Room 1's bedroom refurbishment was finished in February 2019, and we hope you'll agree the results are beautiful. Feel free to request this room when you book with us and we will do our best to accommodate! 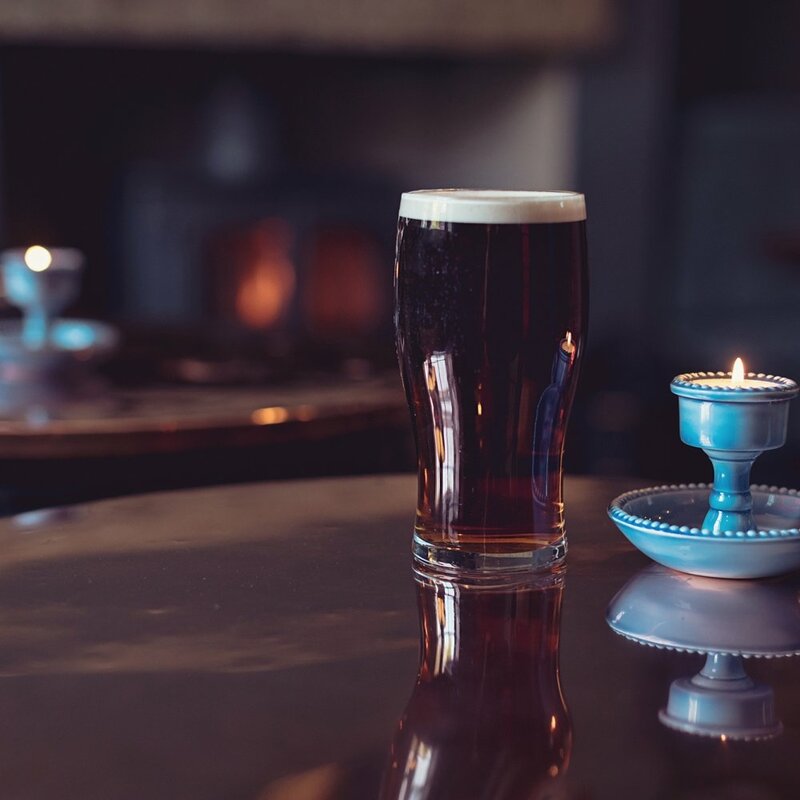 Rooms 1 and 6 are rear facing rooms with fabulous views over our pub garden and the picturesque village of Giggleswick. Standing proud on the crest of the hill you can see the famous dome of the Giggleswick School Chapel. Don't forget to have a look at our offers page for savings on advance bookings and longer stays. 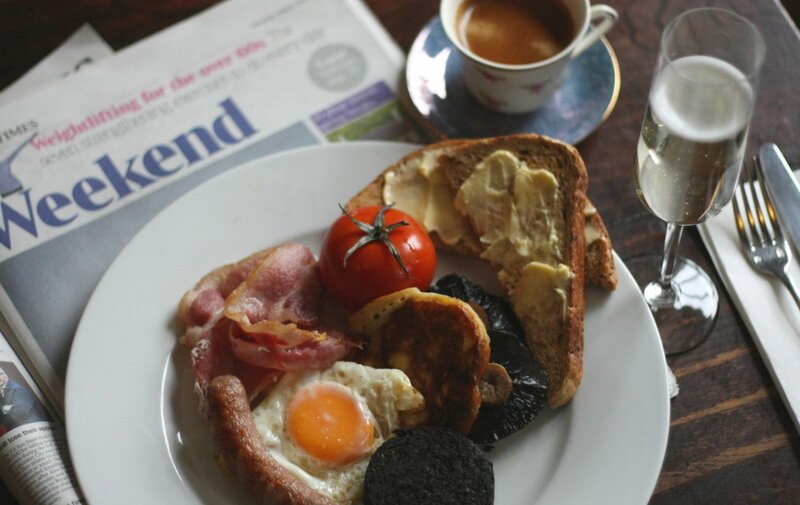 All of our rates include bed and breakfast but if you would prefer a breakfast tray or packed lunch, just let one of our friendly team know.